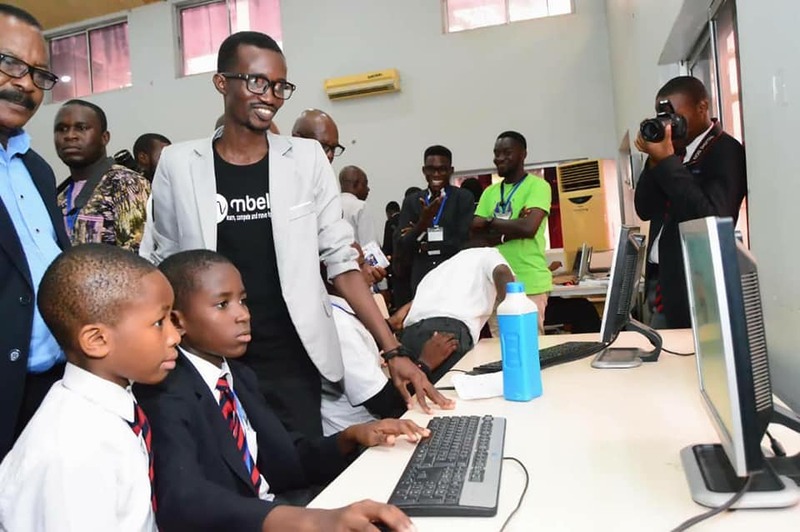 Students of Premiere Academy, Abuja, on Thursday, exhibited various skills in coding programmes, sequel to days of training led by team of Mbele Coding, the organisation behind ‘mbele app’. The students demonstrated their skills at the 2018 Coding Day programme organised by the academy. Tunmise Oyelade, a Senior Secondary One (SS1) commercial student of the academy developed an online scientific calculator and a website for the school. He said although it was tasking at the time of the Mbele training, he was however able to pull through because of his interest in the coding training. 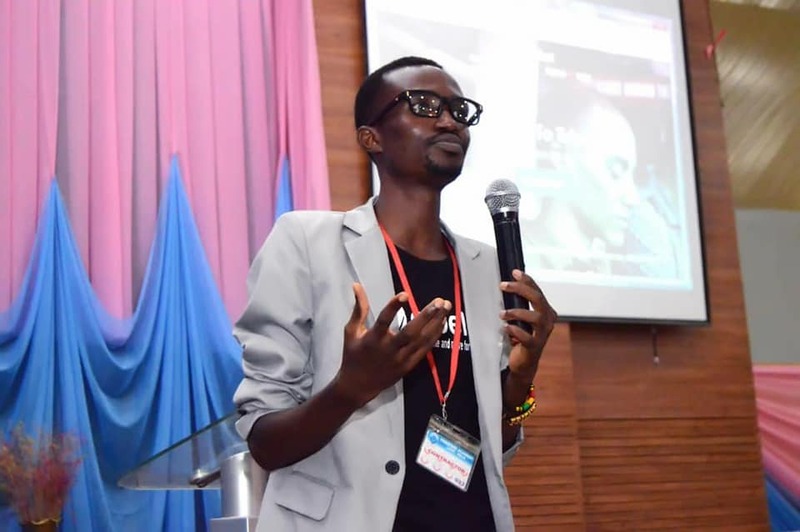 Oyelade said he wanted to create something that had not been explored before; hence the need for an online scientific calculator. The News Agency of Nigeria (NAN) reports that it was a barrage of rounds of applause for Oyelade as he demonstrated the use of the online scientific calculator to the students. 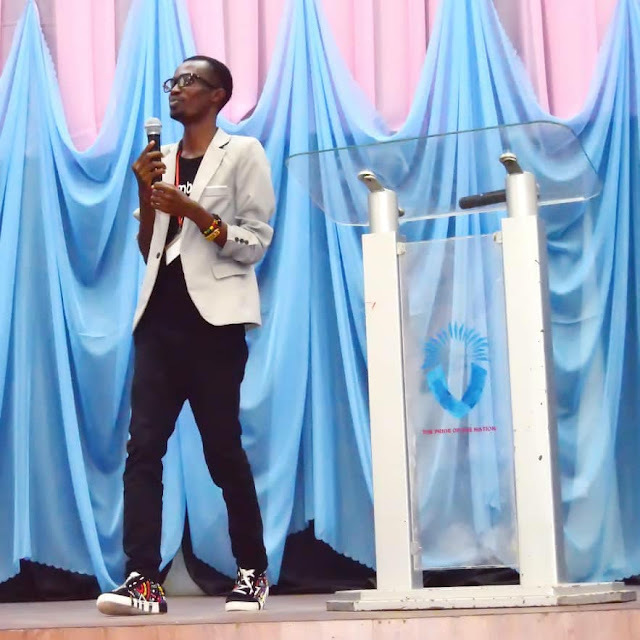 The SS1 student said he would donate the website to the school for use, adding that such gesture would help the school in its quest to attain greatness. Gbeminiyi Arolasafe, another SS1 science student also created an online year book for the school. 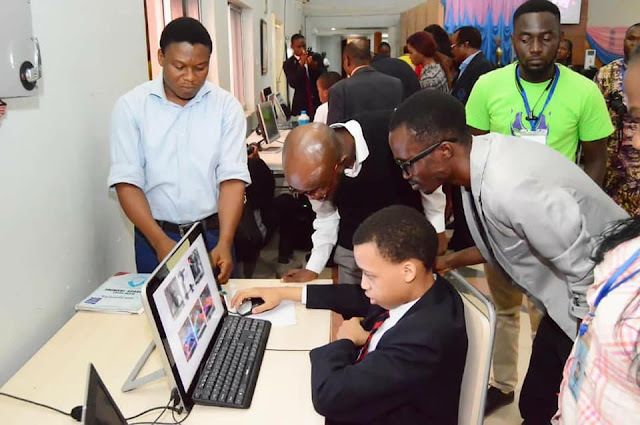 The student said in spite of the fact that it was a daunting task, the ‘mbele app’ assisted him a lot in the year book project. saying it would also help students’ memory to linger on without loosing faces of each other. According to him, Facebook, which is a global avenue for interaction, started in like manner and it has gone beyond classroom. Ibrahim Abigail, also a student of the academy, created a fashion store e-commerce website where all manners of fashion could be explored by users. 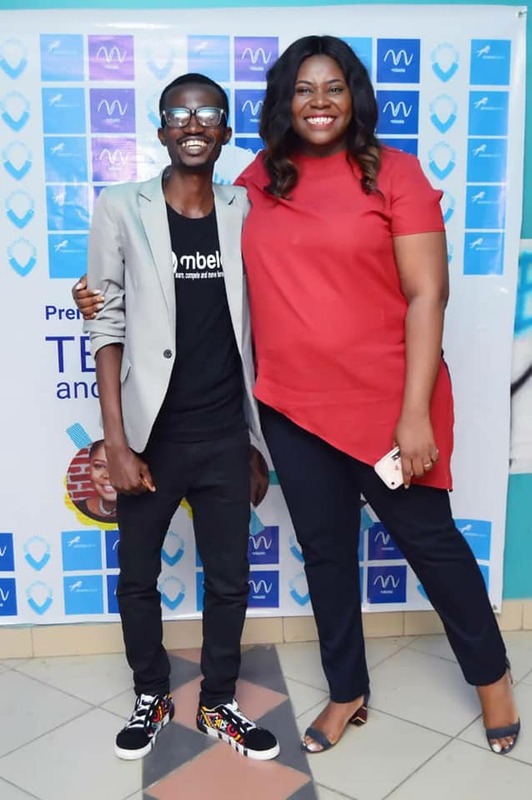 She said fashion had always been her passion, stressing that she explored the ‘mbele’ training to create an e-commerce site where everyone could visit to satisfy their yearning in the fashion world. 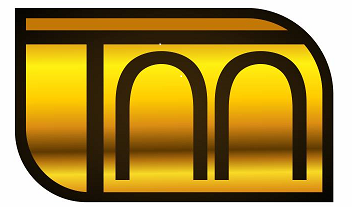 Abigail created different sections for fashion users, including shoes store, clothing store, wristwatch store, handbags store, among others. 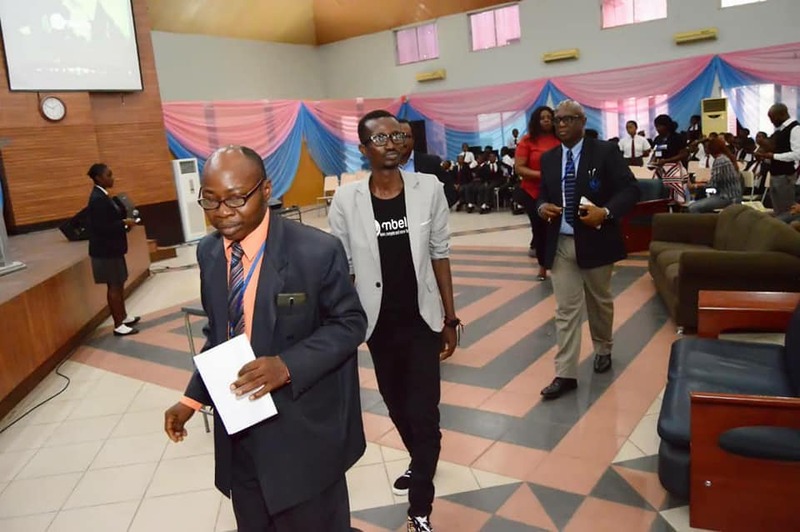 Mr Peter Ayeni, the founder of ‘mbele coding’ lauded the students for their ingenuity, adding that they had successfully assisted themselves out of the unemployment market with their creativity. He noted that when students received knowledge of software, they could become anything, adding that there were lots of opportunities yet to be tapped in the world of technology. According to him, technology is capable of solving many problems. 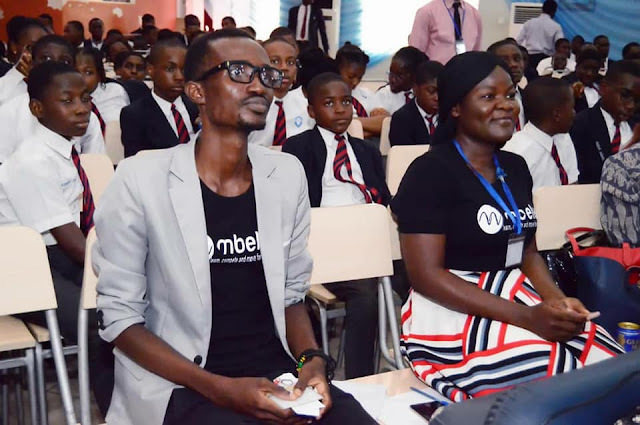 Mr Roland Eno, the Principal of the academy, said the rate at which technology was moving was great but scaring and expressed happiness over the ingenuity ‘mbele coding’ brought to the students.